When Will and his dad move in with Lola and her mum, there's lots to get used to. It's nice to have another kid in the house, even though Will thinks he's the Karate Kid! 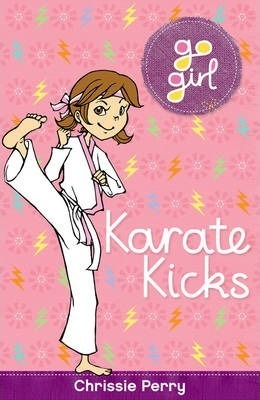 But Will and Lola don't have much in common ... until Lola takes up karate too. Can it bring them together? Or will it karate chop them apart?